Offering you a complete choice of products which include pulse jet dust collector, cyclone dust collectors and dust collection system. 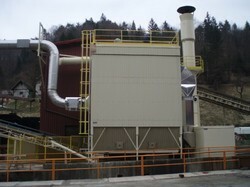 We are the leading manufacturers and suppliers of Pulse Jet Dust Collector. 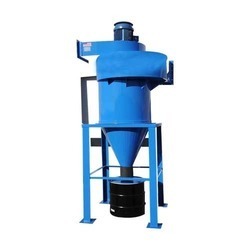 We are the leading manufacturers and suppliers of Cyclone Dust Collectors. 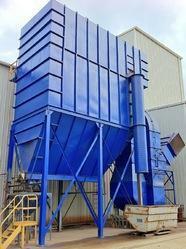 We are the leading manufacturers and suppliers of Dust Collection System.